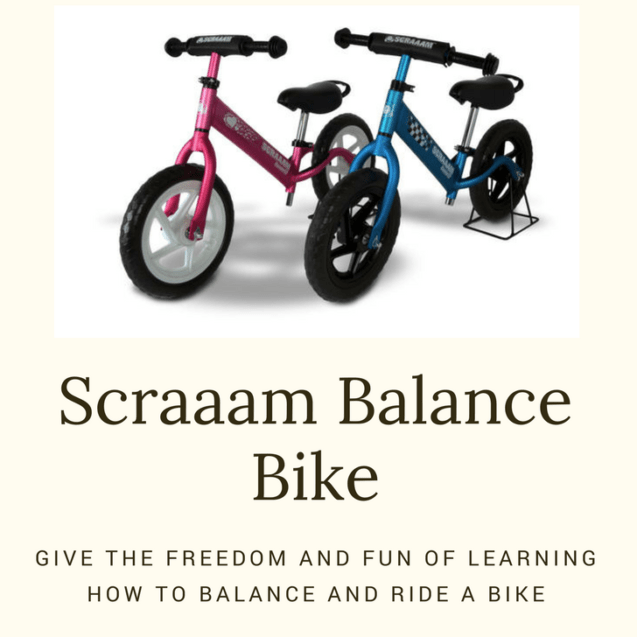 Home » A Scraaam Balance Bike makes Learning how to Ride a Bike Fun! Hey guys, I have a fantastic review for y’all that will help your toddlers learn how to balance on a bike so they can easily make the transfer from the trike bike to the bigger bike. 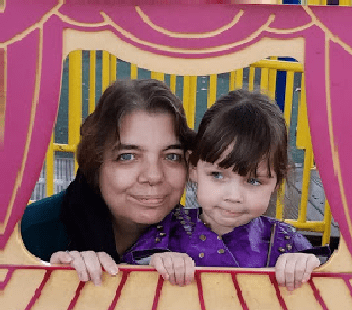 We received a pink SCRAAAM Balance Bike for our granddaughter, 2 days before her birthday, for free in exchange for inclusion to our Toddler Birthday guide and review. These balance bikes not only prepare kids to ride a pedal bike, they are also give them the confidence to control bikes and offer years of fun until the kids are big enough to ride a pedal bike. 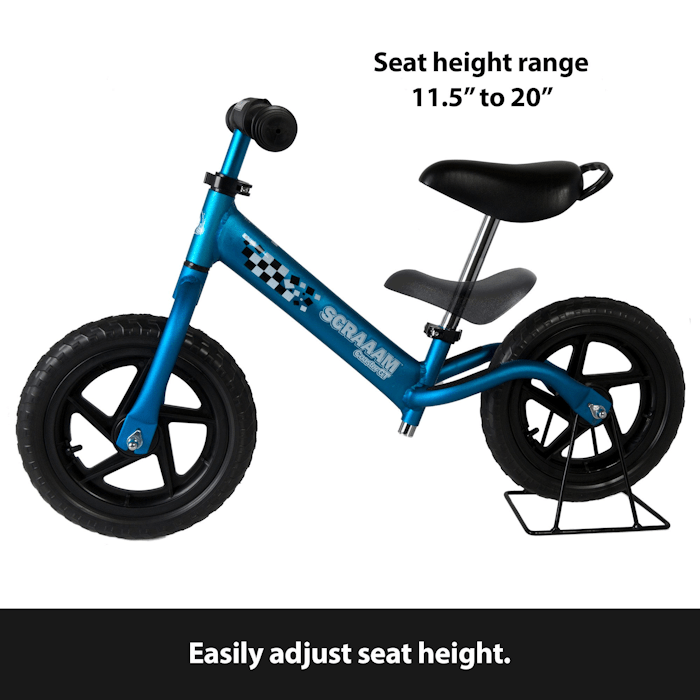 The NEW lightweight SCRAAAM COASTER GT Aluminum Kids Balance Bike is designed to offer the best value, safest experience, and the most smiles for the dollar in a kid’s pedal free bike. 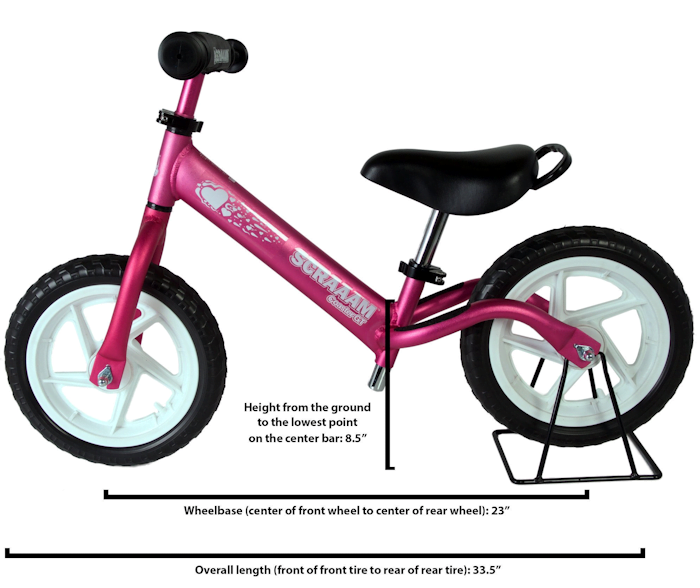 The SCRAAAM Balance Bike is a result of years of development and product testing. We bench marked the best bikes on the market and aimed to be better in every way. – Lightweight aluminum frame. The SCRAAAM Coaster GT weighs LESS THAN 5 pounds!!! – Kids size handlebar grips. Many kids bikes have 1” diameter grips, the same as adult bikes. Our grips are 5/8” diameter, optimally sized for kids hands, giving greater control and confidence. – 4 level side guard protection grips. We know kids can be rough on bikes; dropping the bike on its side or rubbing against walls. We have added 4 levels of protection on the end of each grip to protect not only the bike but the rider’s fingers. – Quick release black anodized fasteners on the handlebar and seat for quick and easy adjustments. – Handlebar pad. Offers an additional level of safety and that cool “racing bike” appearance. – 2 Sets of graphics. On top of the standard “SCRAAAM COASTER GT” branding, you also get 2 sets of unique graphic patterns with each bike. These come uninstalled to allow your child to choose the unique look they want. – Included Bike Stand. A portable bike stand ensures the bike always has a “home”. 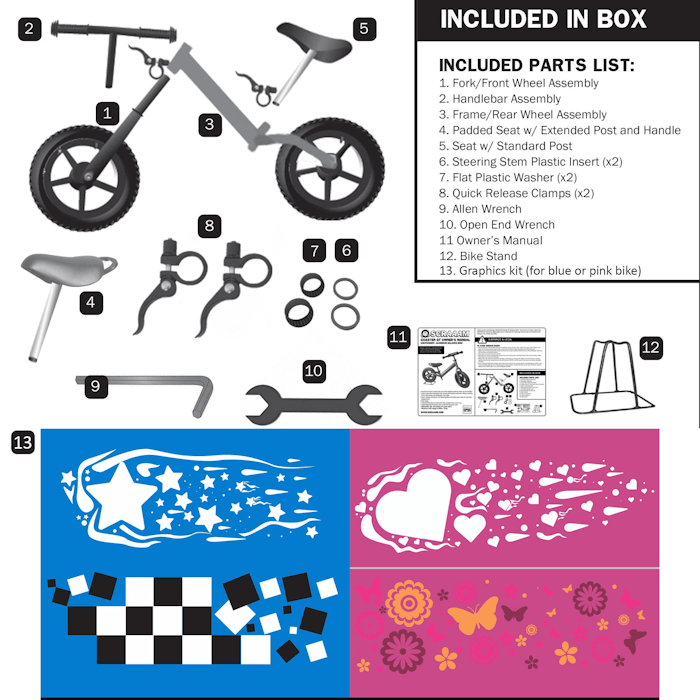 This helps teach kids to care for their bike and minimizes damage. At only 4.89lbs, SCRAAAM’s Coaster GT makes it easy for even the youngest riders to experience the fun and freedom of cruising on 2 wheels! 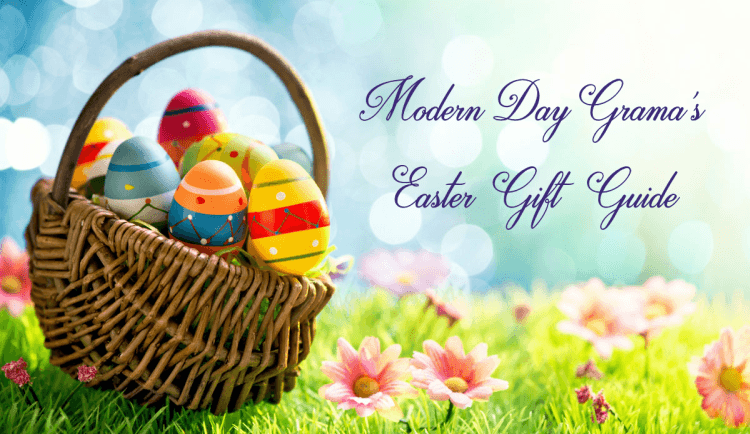 Designed for children ages 1.5 to 5 years. Kids who learn to balance on a pedal free bike have a much easier time learning how to use a pedal bike, with most transitioning without the need for training wheels. Pedal bikes are much heaver, which makes it a little more difficult to learn to balance even for a child older than 5. My daughter didn’t learn how to ride a bike until she was 10 yrs old. We lived in the city and there was really no place to teach her, but even at the age of 10, it was a little difficult for her to learn to balance the bike at first. I didn’t want my granddaughter to go through that, which is why I loved the idea of a balance bike when I saw it. I love that the Scraaam Balance bike teaches skills like balancing, steering, stopping, using caution, and basic traffic rules. 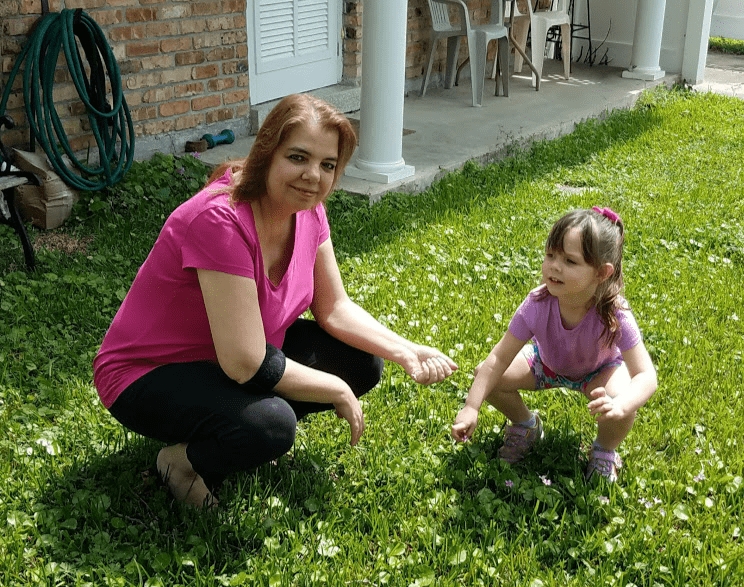 I can’t wait to get her at “Gramma’s house” on a weekend when there is NO RAIN, so we can go out with her and teach her more. We’ve had rain just about every day and every weekend which is aggravating. Balance bikes will help prepare your child for riding a traditional pedal bike while allowing them to gain confidence and become more enthusiastic about biking. The SCRAAAM’s Coaster GT balance bike allows your child to straddle the bike with both feet on the ground and easily propel the bike by walking or running, as shown in the video above. Thereby, providing excellent exercise and coordination training. 1)The handle grip size is smaller than on other bikes. 2) It comes with two seats, one traditional and one with a handle. The seat with the handle is great for when you need to hold on to your child while on the bike and for assisting them in picking up the bike. The smaller handlebar grip makes it easier for little hands to hold on. You can find one of these SCRAAAM Balance Bikes On AMAZON at a great introductory price of $49.99. Check out our other baby/toddler toy reviews.